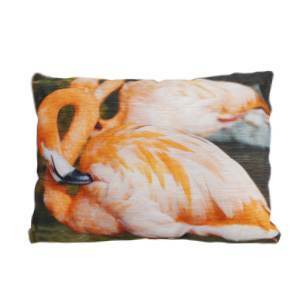 Flamingo image cushion, featuring our Chilean Flamingos. 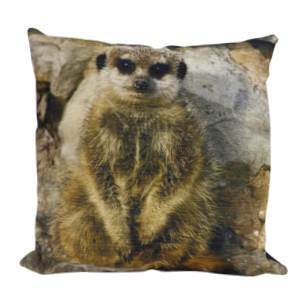 Meerkat image cushion, featuring one of our own Meerkats, Aleksandr. 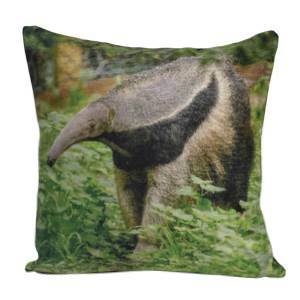 Approximately 18in square. 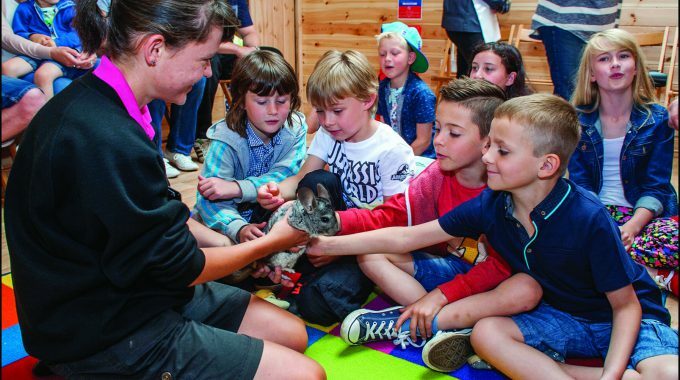 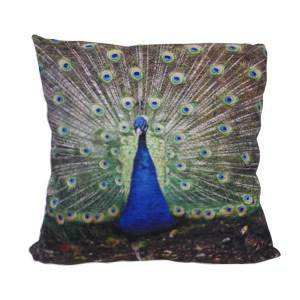 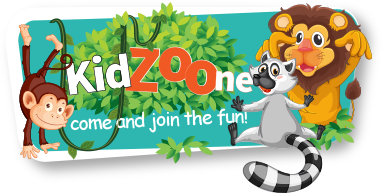 A Dudley Zoo cushion, featuring an image of one of our free roaming Peacocks. Approximately 18in square. 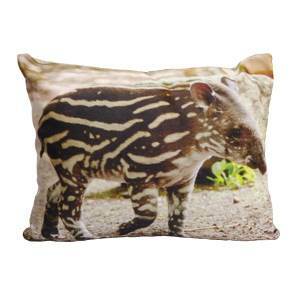 Tapir image cushion, featuring the newest addition Luna to our Tapir family.